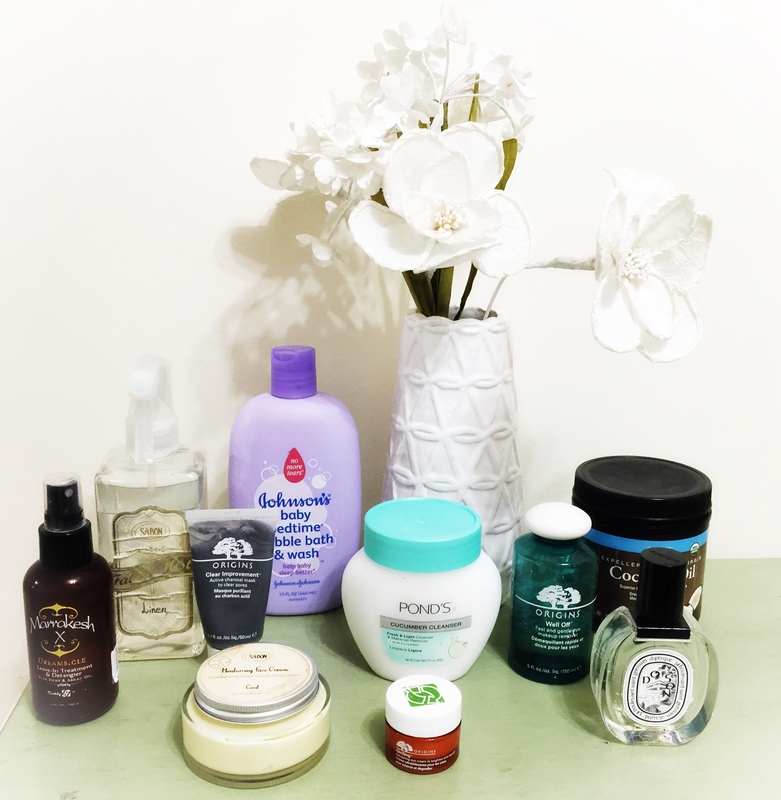 I have many favorite products from Sabon but have only featured two of them here. The first is the fabric mist in Linen scent. http://www.sabonnyc.com/fabric-mist.html. My current apartment lacks what I feel is a necessity in life, a washer and dryer. Due to the fact that I live on the fourth floor, and the high price of wash and fold in NYC, I don’t wash my clothes as often as I would prefer. I use this spray so often! I spray it on something I have worn once or twice already, and it smells fresh and ready to go! I also use this product as an air freshener. This is my preferred scent, but Sabon has many wonderfully scented options. Carrot moisturizing face cream from Sabon http://www.sabonnyc.com/moisture-lotion-3.html. I am so addicted to this product! I spend alot of time walking in the cold,winter elements in this city, and it definitely takes a number on my skin. This is the only moisturizer which I have found that successfully keeps my face from looking like the desert floor, and it smells so good! Yet another Origin’s product – Well Off. http://www.origins.com/product/3853/11141/Skincare/Daily-Essentials/Cleansers/Well-Off/Fast-and-gentle-eye-makeup-remover/index.tmpl. No matter how good the face cleanser it always fails to remove all of my eye makeup. This product is great, removes all of my makeup and leaves my eye feeling fresh. 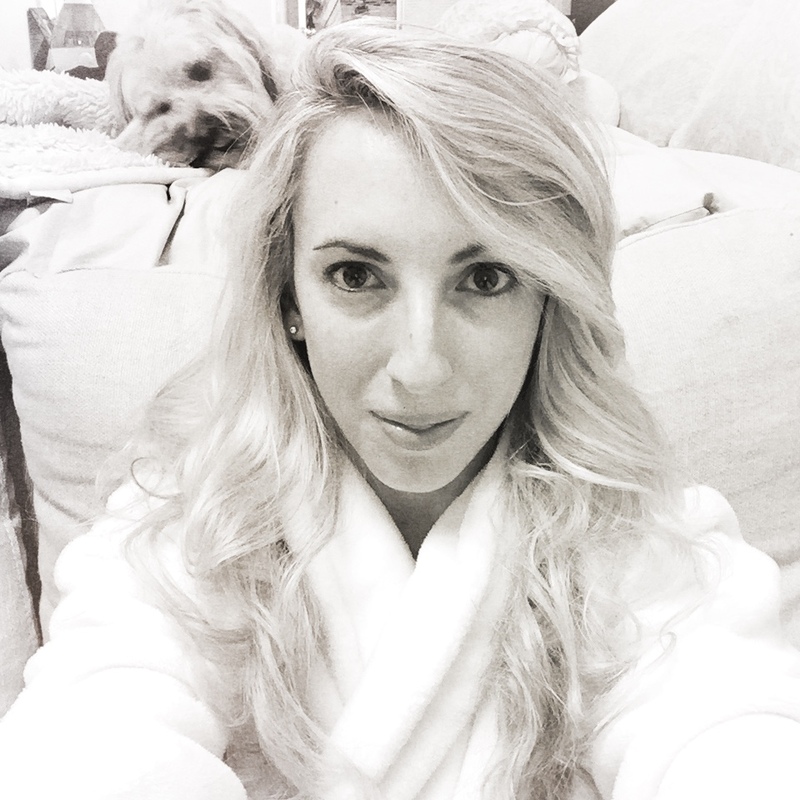 Blogged while watching Shark Tank & feeling cozy in my Soma robe with a Sir Charles chilling behind me. (Photos in this post were edited using my new favorite photo editing iPhone app, phototoaster).